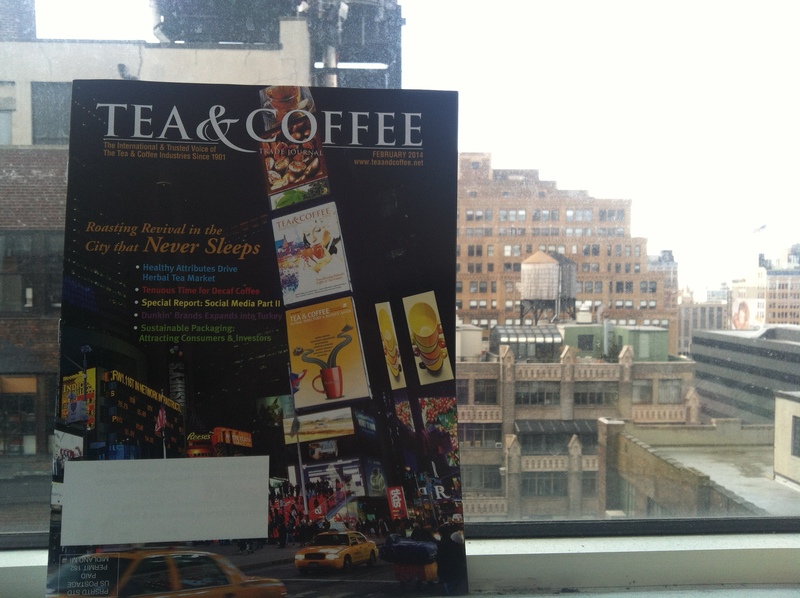 For the February issue of Tea & Coffee Trade Journal I wrote an article by that title, “Roasting Revival in the City that Never Sleeps.” The story gives a brief overview of how New York City’s coffee roasting industry has evolved over the past few centuries, particularly in the past decade. Conventional coffee (think the stuff you buy in a can at the grocery store or for $1 from a cart) is still the vast volume of coffee consumed in the city–and around the world, while it’s these new specialty roasters that garner all the media attention. The article peeks behind the swanky cafes and asks owners to talk a little bit about how they found themselves part of the city’s new micro roasting movement. The roasters of the city responded to my questions with many more great quotes than I could fit into one magazine article, so the rest of the month of March will feature the series of blog posts “NYC Roasters Speak.” I love interviews because the way people say things is as important as what they say, and the way NYC’s roasters answered my inquiries shows the exact spirit that makes NYC an awesome place to do anything–especially roast coffee to fuel their 8 million neighbors who are making art, business, cuisine, and life happen. 1. Why New York? What prompted you to start roasting in this particular boro? 2. What art challenges and perks particular to roasting in NYC? 3. 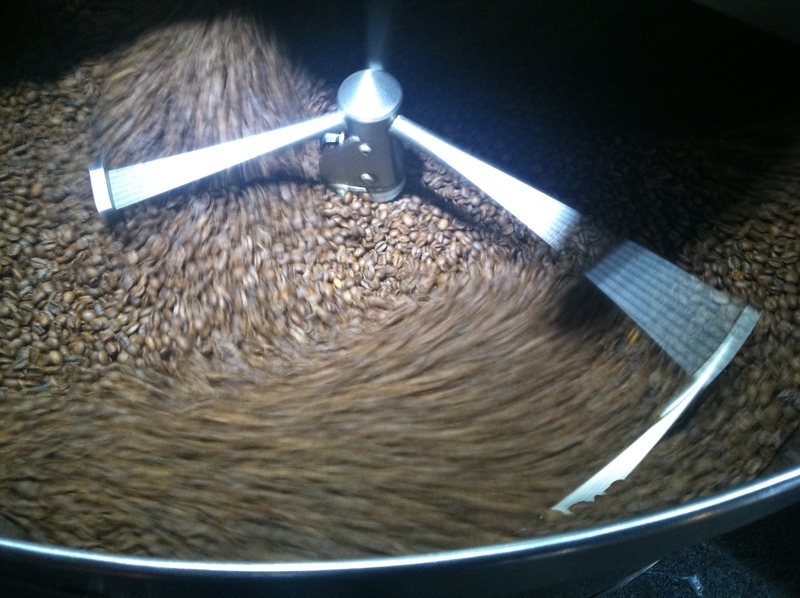 What does you see in your company’s future, and the future of NYC’s roasting scene in general?